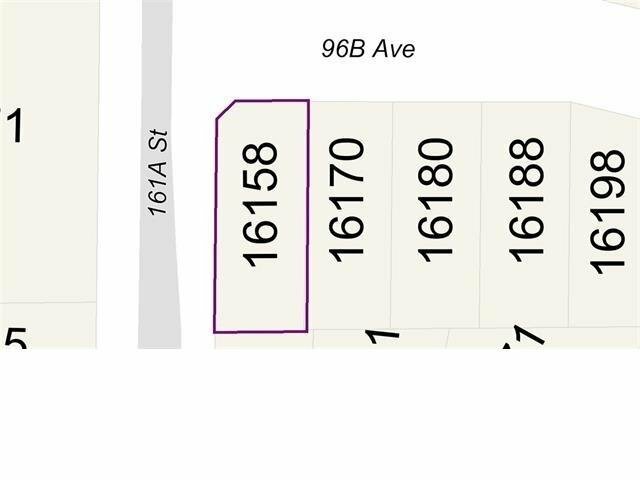 Rare 6200 sqft corner building lot sitting on a quiet street is serviced & ready to go. RF-zoning allows for a spacious 3-level home with legal suite & south-facing backyard. Other adjacent lots already have new homes being constructed on them & there is a Qualico (aka Foxridge) development nearby also. Plus Tynehead Park is down the street so this will be a great place for you & your family to call home!